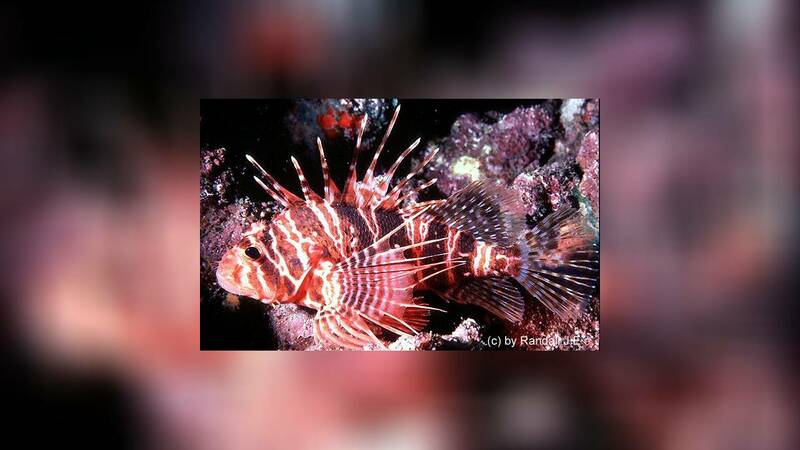 Pterois sphex is (very) poisonous and the poison can kill you under circumstances!!! 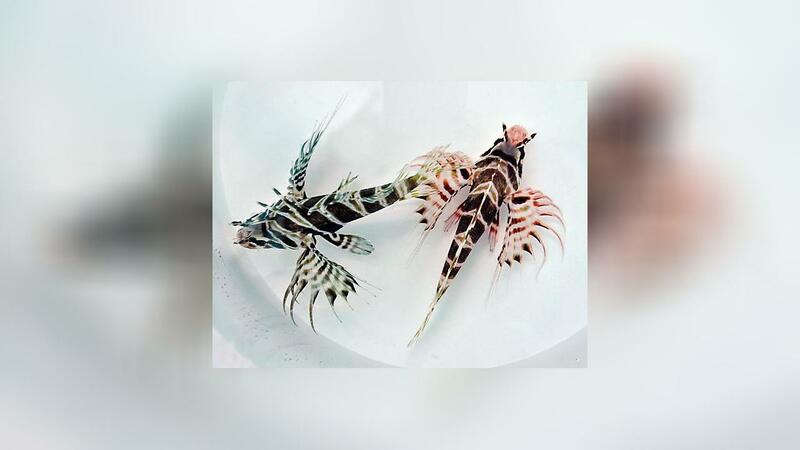 If you want to keep Pterois sphex, inform yourself about the poison and its effects before buying. Keep a note with the telephone number of the poison emergency call and all necessary information about the animal next to your aquarium so that you can be helped quickly in an emergency. Inhabits lagoon and seaward reefs. Feed on crustaceans.